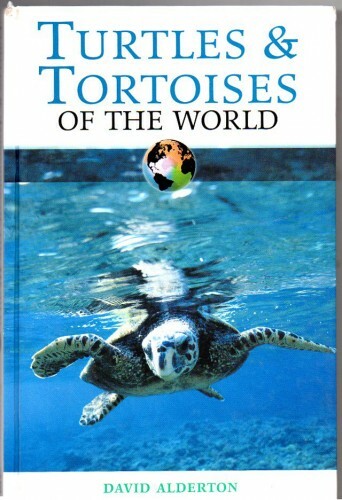 Written by leading zoologist Harvey B. Lillywhite. 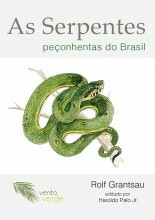 Anyone can look at a snake and see a creature unique unto itself, a reptile with a set of zoological and biological traits that are entirely its own. Just looking at this distinct animal raises many scientific questions. With regard to evolution, how did such an animal come to be? 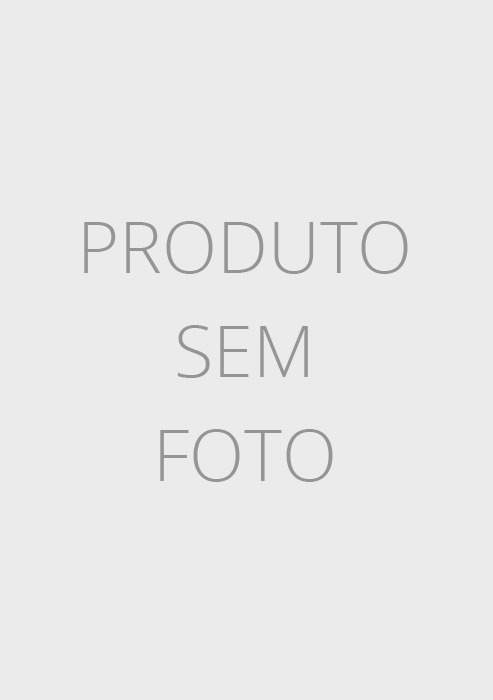 How does a snake move, and how do its sense organs differ from that of other reptiles? How does it eat, and how does it reproduce? Essentially, how does a snake "work"? 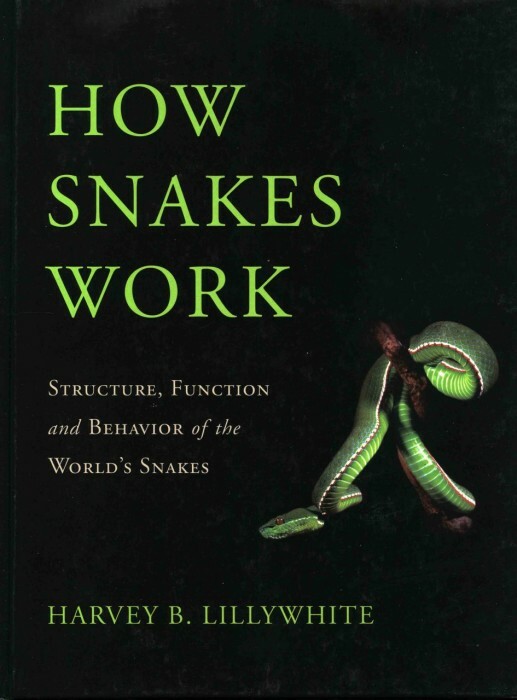 In How Snakes Work: The Structure, Function and Behavior of the World's Snakes, leading zoologist Harvey B. Lillywhite has written the definitive scientific guide to the functional biology of snakes. 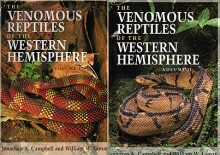 Written for both herpetologists and a more general audience with an interest in the field, How Snakes Work features nearly two hundred color images of various species of snakes, used to provide visual examples of biological features explained in the text. 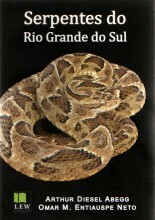 Chapter topics include the evolutionary history of the snake, feeding, locomotion, the structure and function of skin, circulation and respiration, sense organs, sound production, and reproduction. 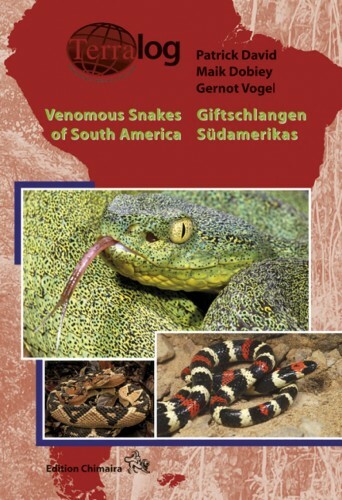 Containing all the latest research and advances in our biological knowledge of the snake, How Snakes Work is an indispensable asset to professional zoologists and enthusiasts alike.